Jim Corbett National Park in India has gained immense appreciation and accolades for its amazing beauty and incomparable wildlife population. 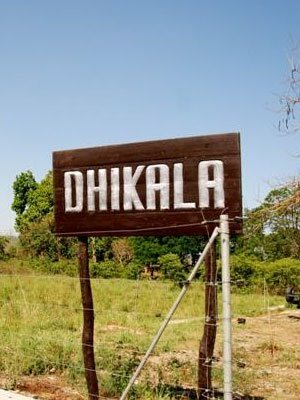 This unique reserve is known worldwide for the wide range of flora and fauna that is offers to the visitors. 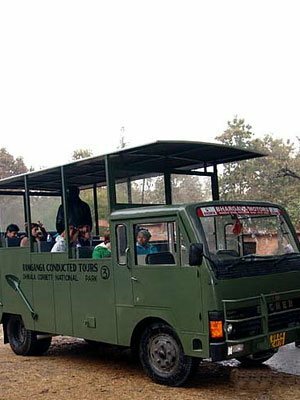 Gaining name and fame in such a filed is quite a challenge but the Corbett National Park has gained a special place in the hearts of nature lovers and wildlife enthusiasts from all over the globe. The most interesting feature of this rich wildlife reserve is the flocking up of travelers all year round. 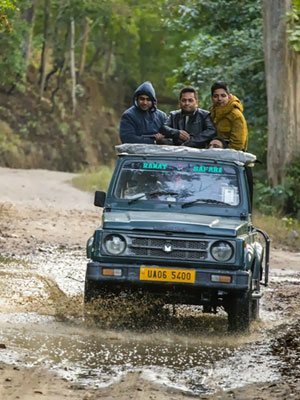 Owing to the practice of travellers gathering in great numbers to get an experience of the wildlife in Corbett National Park, numerous hotels and resorts have mushroomed at a great pace in the recent past. 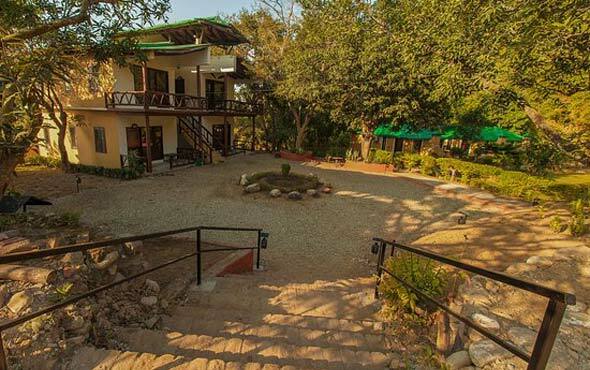 A safe and comfortable environment can be guaranteed when accommodation is taken at some of the best resorts around the Corbett national park. 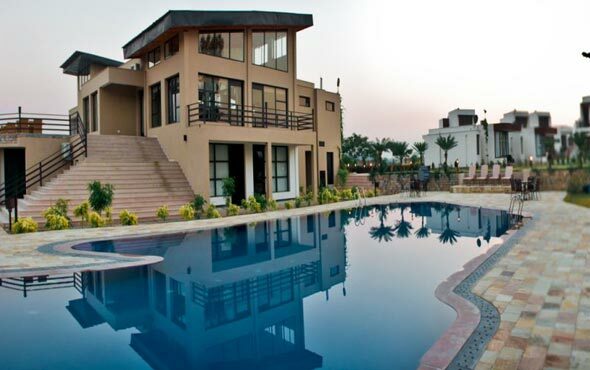 Jim Corbett resorts are crafted with lots of patience and hard work to offer the best to the visitors. Establishment of various categories of resorts are done to help satisfy the needs and requirements of various travellers based on their budget ranges. 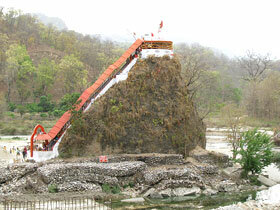 Ramnagar is a small town located near famous Jim Corbett National Park in Nainital districts of Uttarakhand. 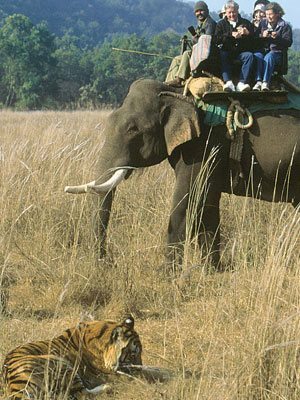 The city is said to be dream destination wildlife traveler as this is the sole park in India where richest concentrations of wildlife occur. This famous tiger territory is open for tourism all throughout the year. 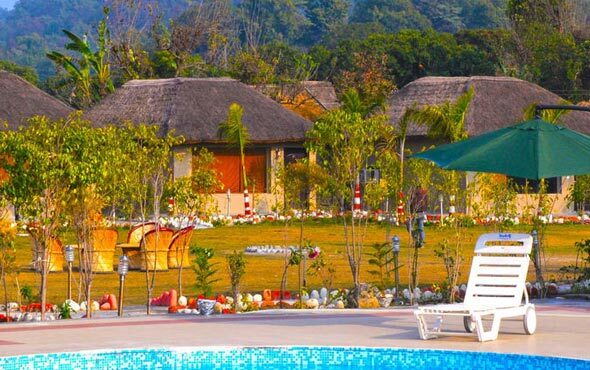 In the recent years many new resorts in Corbett have been developed that plays a vital role in the promotion of tourism in the state. Corbett Hotels & Resorts are unique in some way, whether it is architectural design or natural settings. Corbett Hotels & Resorts are well featured with luxury amenities that are much-needed during vacation. 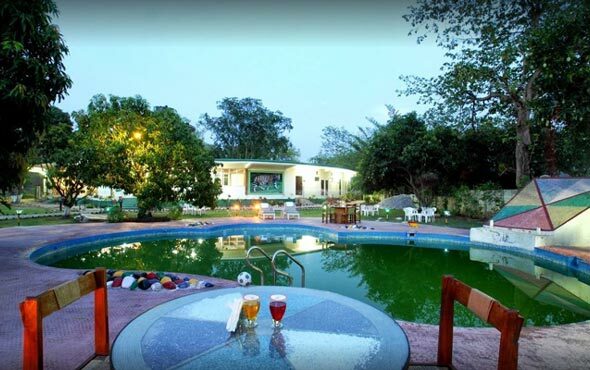 Our website offers a number of Budget / Economy Category Corbett Hotels & Resorts. 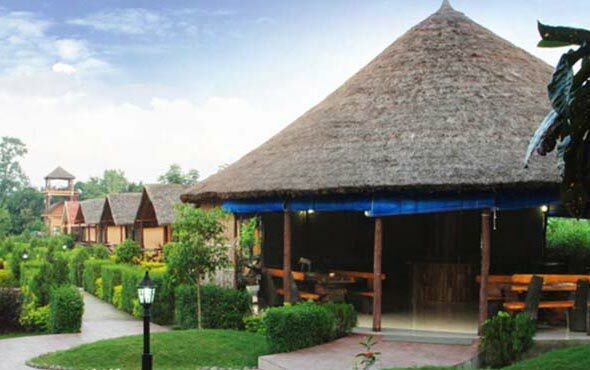 We ensure a hassle free procedure to book Corbett Hotels & Resorts. 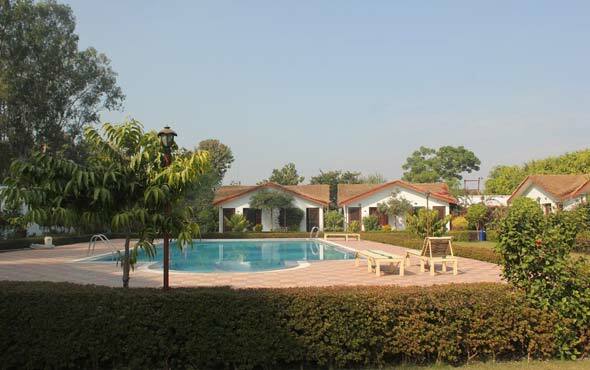 Jim Corbett resorts offer services well within the budget ranges of travellers. 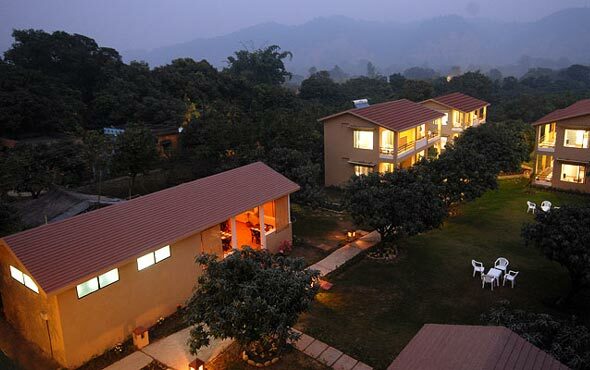 Corbett resorts offer a complete relaxing experience amidst the beautiful natural beauty. 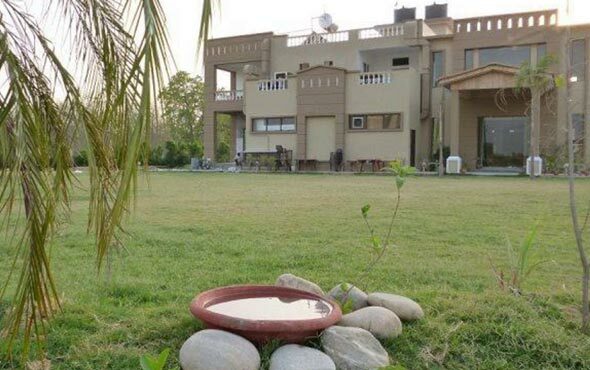 Budget resorts offer hundred percent comfort in a breathtaking environment and lush surrounding. 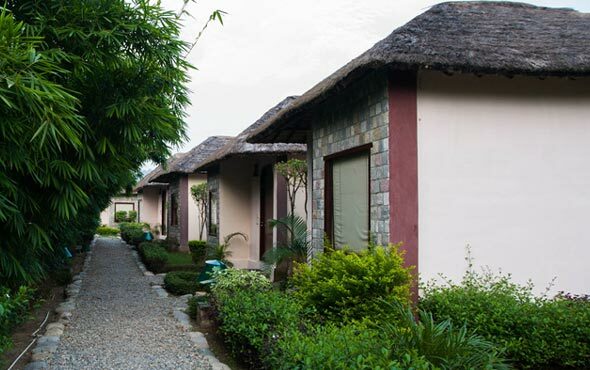 Provision of a rejuvenating and restoring experience is guaranteed when one steps into the budget resorts at Jim Corbett National Park. 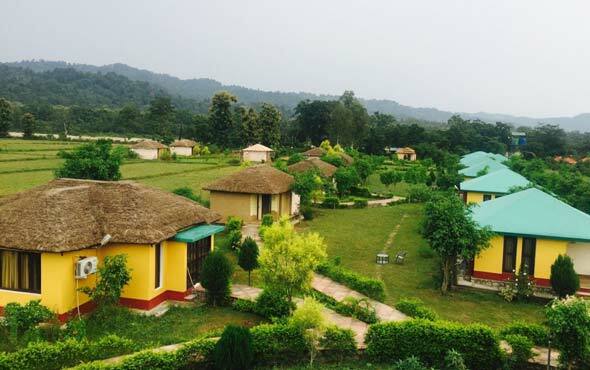 Apart from offering the apt wildlife experience, Corbett resorts specialize in offering activities for ensuring fun and excitement for those residing in the resorts. 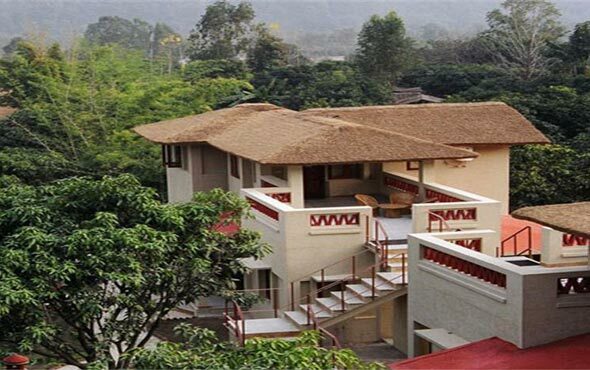 It is a great privilege to gain accommodation in this unique surrounding and gain a lifetime experience by having a comfortable and memorable stay at Corbett resorts.